BASSETERRE, St. Kitts, October 15, 2018 (Press Unit in the Office of the Prime Minister) – Recent commentary by opposition actors and political mischief makers would seek to create misinformation regarding recent leave taken by various personnel of the Police Force. These attempts to conspire to cause unease among the ranks are unfounded as evidence supports the persons in questions have applied for and granted leave based on the rules of the civil service. Within the parameters of the law, necessary steps were taken to address the issue of extensive vacation leaves accumulated over time by members of the security forces, in particular the High Command of the Royal St. Christopher and Nevis Police Force (RSCNPF). Prime Minister and Minister of National Security, Dr. the Honourable Timothy Harris stated during his most recent press conference on October 4 that upon entering office, his administration met a situation where some officers had accumulated more than three hundred vacation days—a situation the prime minister says can create a serious bottleneck within the law enforcement agency. Commissioner of Police, Mr. Ian Queeley, is among the officers who are benefitting from these measures. The Commissioner is currently on vacation leave after accumulating substantial vacation days over time. Commissioner Queeley applied for leave and proceeded on his requested leave on the 3rd October, 2018. The National Security Minister further disclosed that the civil service regulations limit the number of days that can be accumulated by civil servants, save for the exigencies of the service. 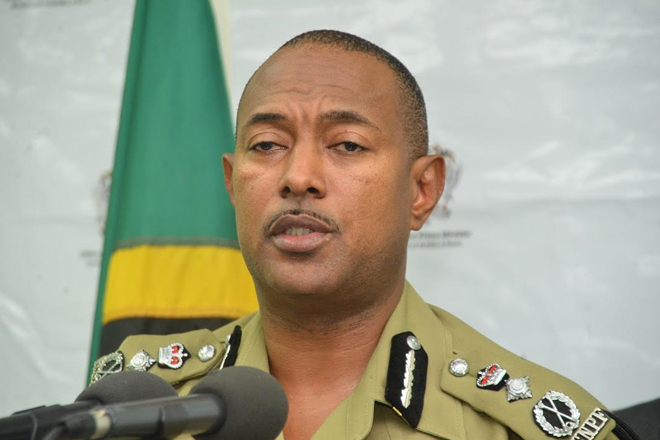 While Commissioner Queeley is on his requested vacation leave, Deputy Commissioner of Police, Mr. Hilroy Brandy has been invested with the full powers of the Commissioner of Police on a temporary basis to ensure that public safety operations continue seamlessly. The Honourable Prime Minister made it clear that this programme of drawing down on extensive vacation leave extends beyond the police force and is one that will affect the entire civil service.